The first step is to gather as much information about your organization as possible. The most important number is that of your monthly transactions. The count should include all documents sent and received in whatever form. In future, all this will be digital, but for the count, include all forms of communication. Now we know how many transactions we have, what sort of effect growth will have on those numbers. Most organizations use some form of ERP software. The larger companies will use software like SAP, NetSuite while smaller outfits will have systems like BusinessByDesign. 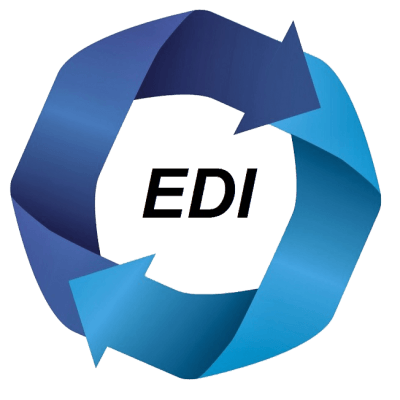 Ideally, the EDI outsource should integrate directly with your ERP and other in-house software, creating one seamless system. This way everything from reorders levels to order fulfillment to warehouse management will be seamless and error free. Lastly, look at their service and support offerings. If possible, ask for references and inquire about after-sales and other support including issue resolution and triage. Important business critical systems need top-level support in times of crisis. Not everyone needs millions of EDI transactions a month. Act Data is a provider of EDI services including web-based EDI solutions.